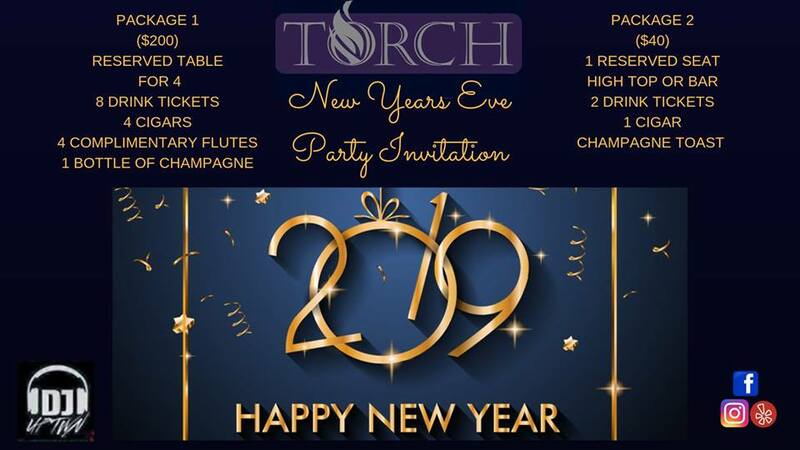 Torch Diamond Crown Lounge New Years Eve Party! BOOKING NOW!! Two packages available, Music by DJ Uptown.